Distribute the simulations and Serious Games you create on VTS Editor on all devices (PC, Mac, iOS, Android) in just a few clicks, ready for both online and offline use. Distribution, how does it work? 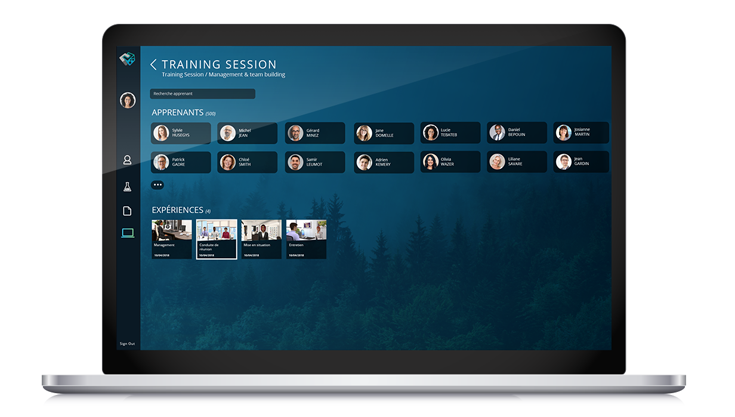 With VTS Perform, trainers and managers can then fulfil their role as coaches for learners, thanks to a detailed evaluation of the complete training programme. Ask for a personalized demonstration. 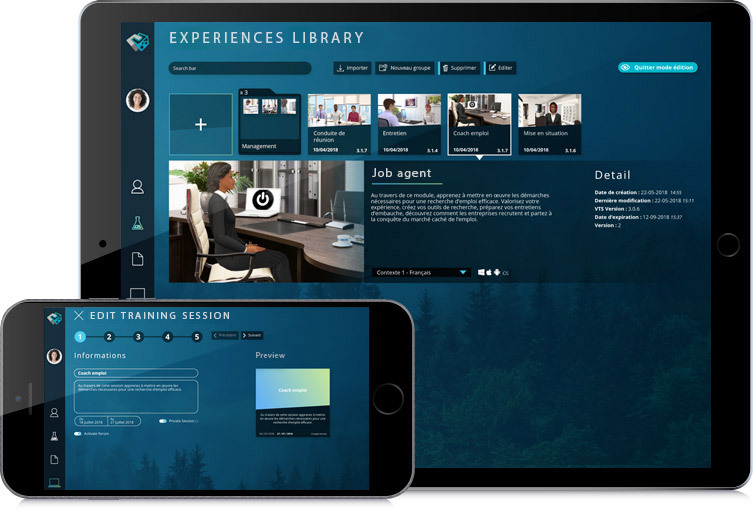 In order to allow organisations to act independently throughout the entire value chain of a training course, this platform eases the distribution of Serious Games ans training simulations easily to all devices (PC, tablet, mobile) for both online and offline use. Trainees can now train on the go. Ask for a personalized demonstration!